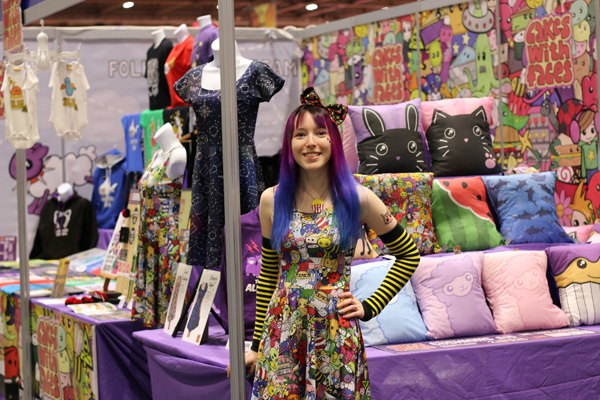 Thank you to everyone who came along to the stall at MCM London Comic Con! Here’s my video from the show, with cosplays, games, stalls and geeky things from around the show. 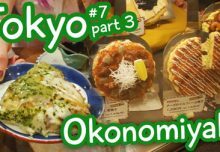 My favourite part was the Sanrio stand – it was so pretty and everything was Hello Kitty themed, even the stones in the zen garden. And of course the Gudetama tea room! It was a really busy weekend on the stall – the dresses were the most popular items! A few sizes are sold out, but they’ll be back soon. I’m also working on a design for a new shark dress, after it got so much love when I suggested it on Facebook. Once the design’s finished up, I’ll be getting a prototype to make sure everything’s just right, then they should be out in July, hopefully in time for Hyper Japan, fingers crossed! It Wouldn’t Be Comic Con Without ____ ? Thanks to everyone who’s in the video (I know it’s nerve-wracking being on camera! ), and for telling me what makes comic con for you! What do you think? What wouldn’t it be comic con without? Let me know on Facebook or Twitter, or in the YouTube comments! Our next show will be Hyper Japan Festival on 15-17 July 2016 at London Olympia, then MCM Manchester Comic Con on 30-31 July 2016 at Manchester Central. If you can’t make it to either of them, you can get everything in the online shop (worldwide shipping!). 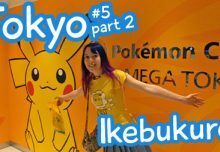 Ikebukuro Video: Penguin Sat Nav, Pokemon Centre & UFO Catchers!